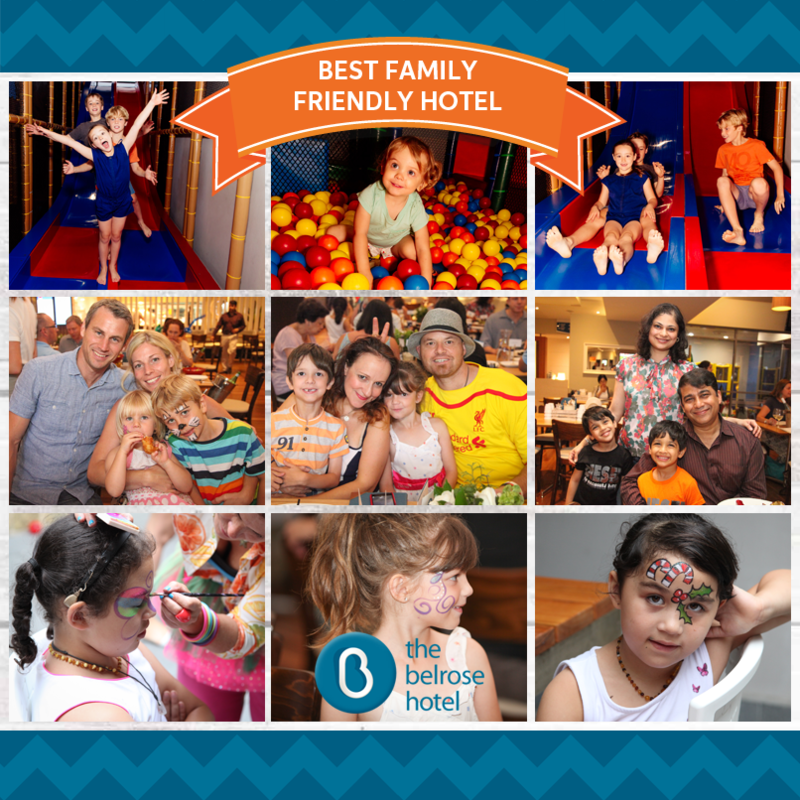 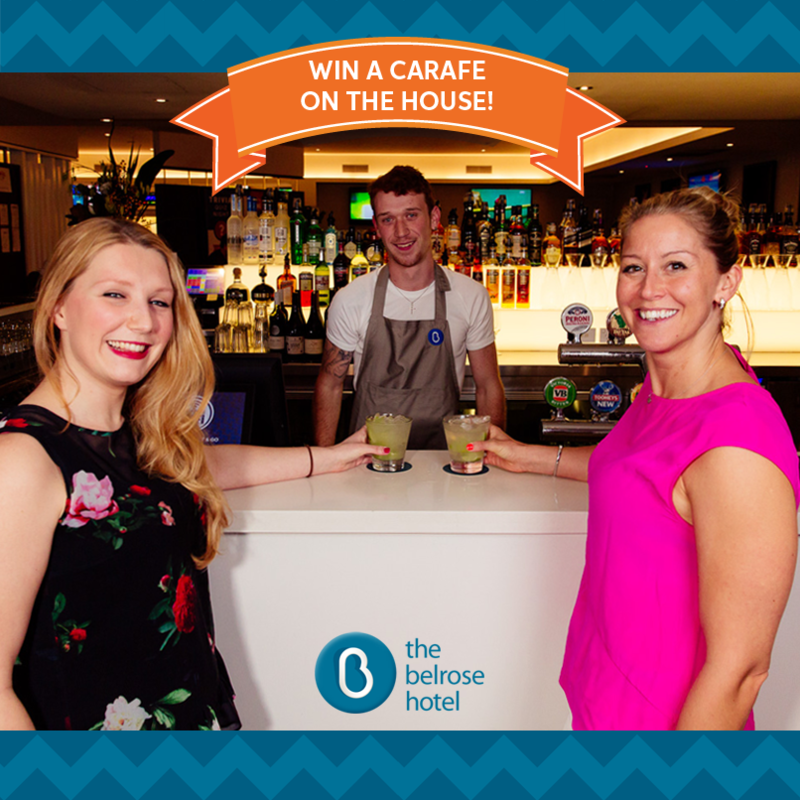 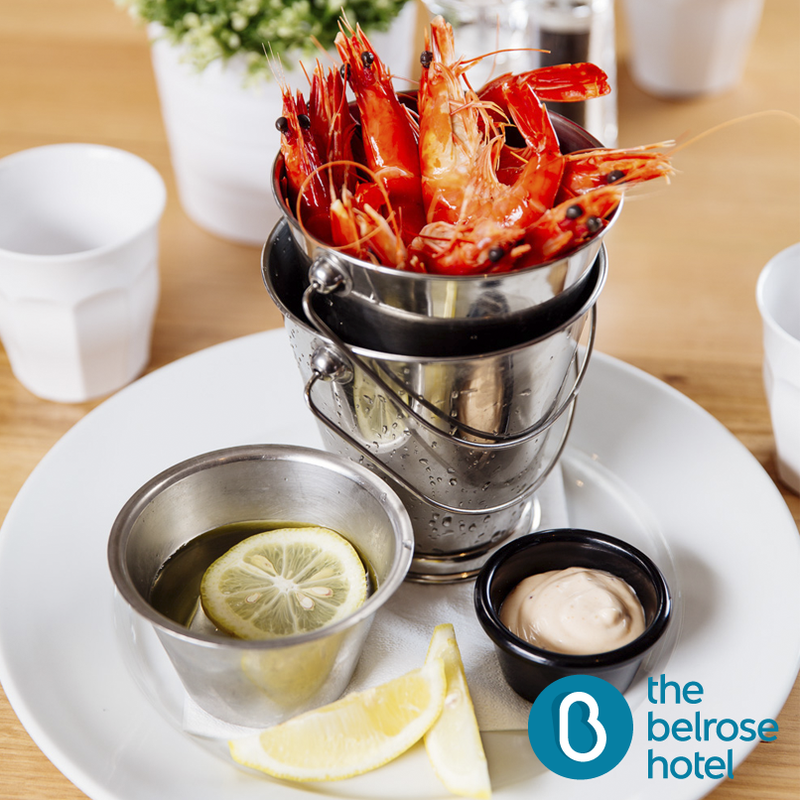 The Belrose Hotel will become the destination on Sydney’s North side for a comfortable and quality family dining experience. 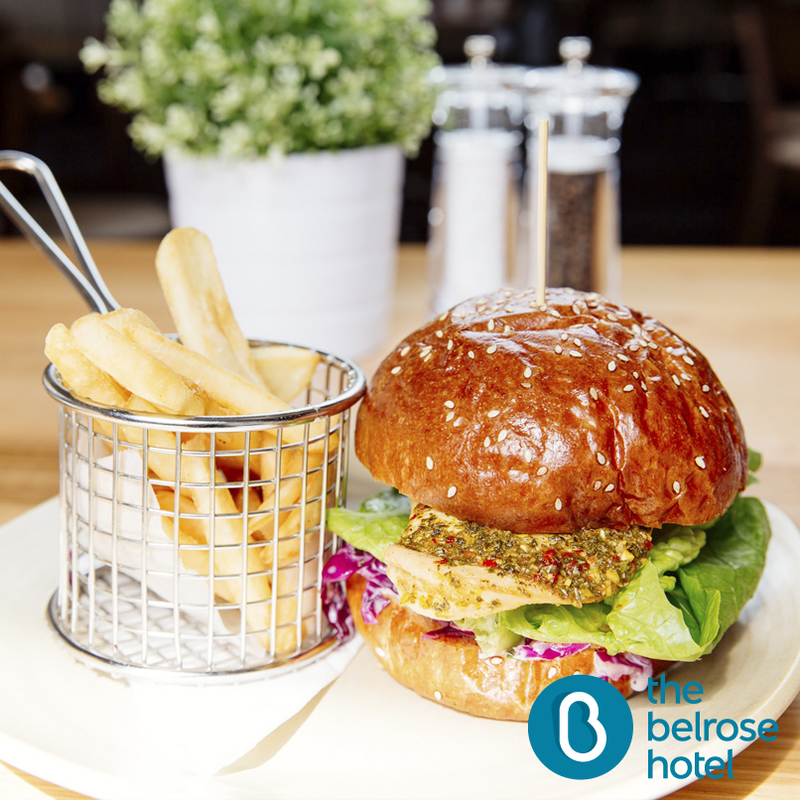 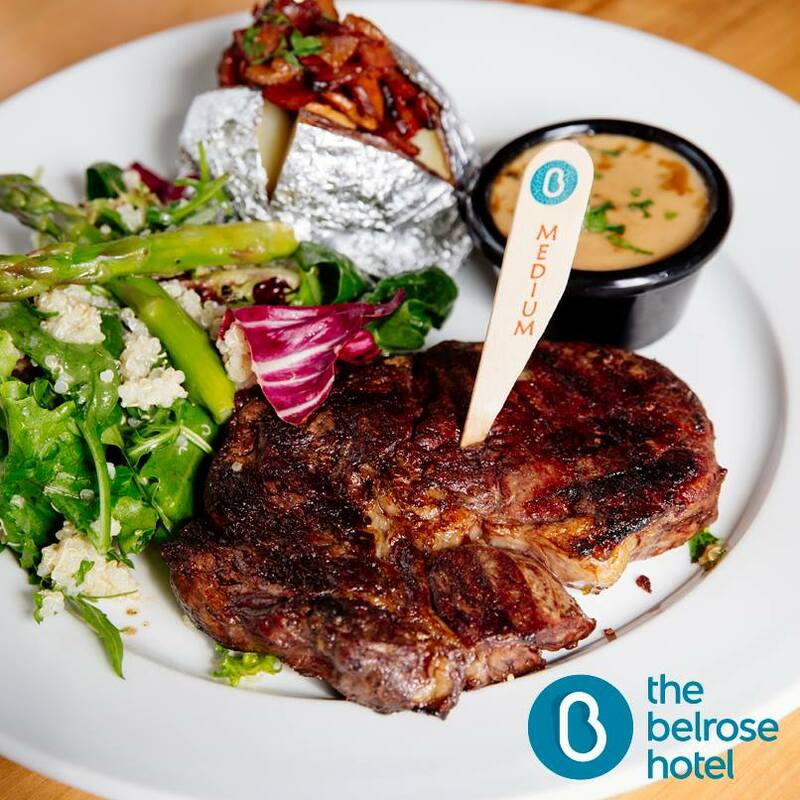 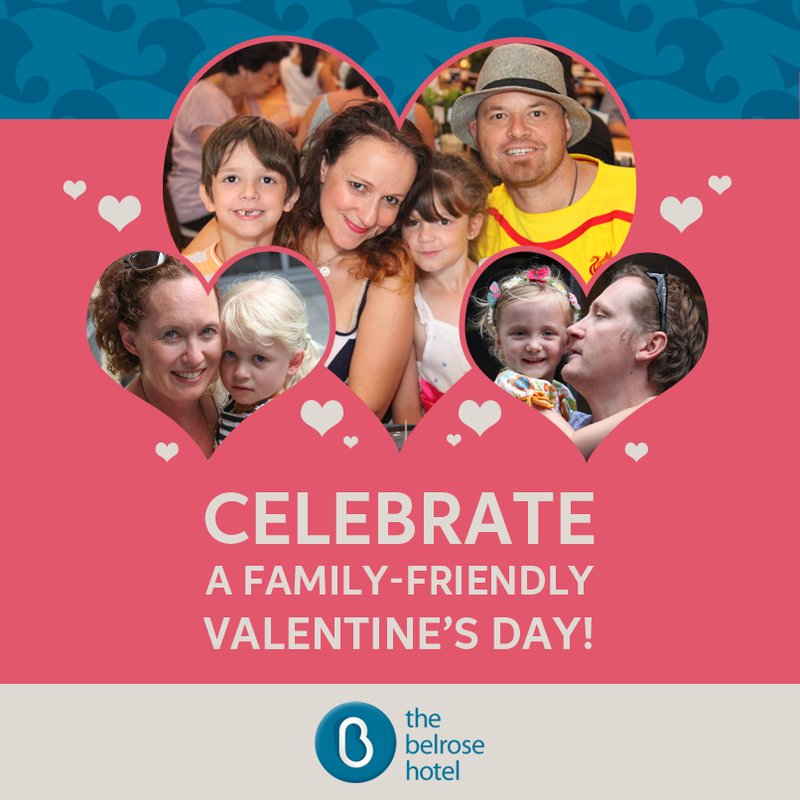 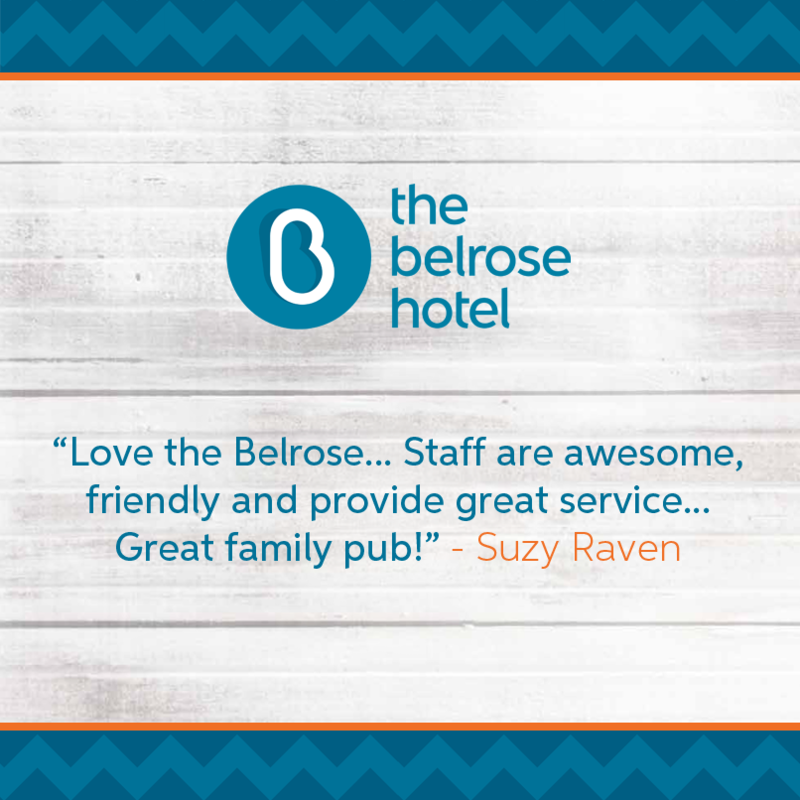 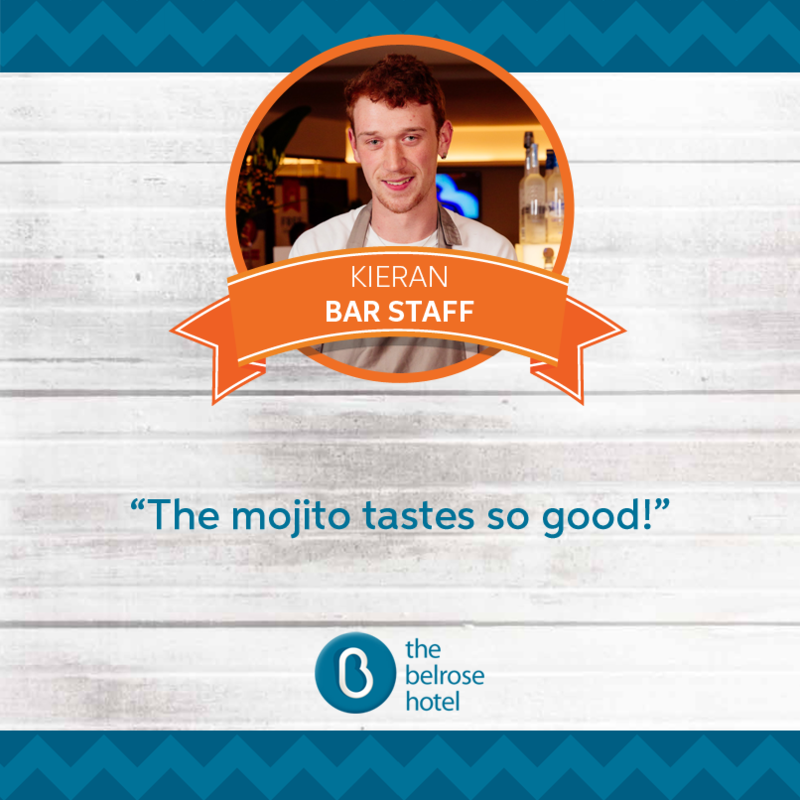 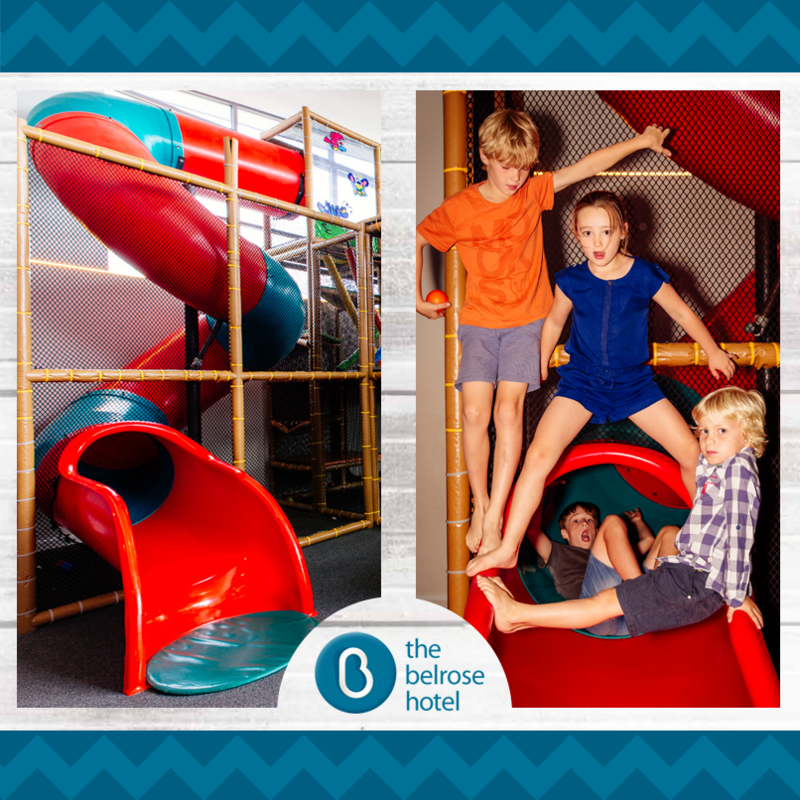 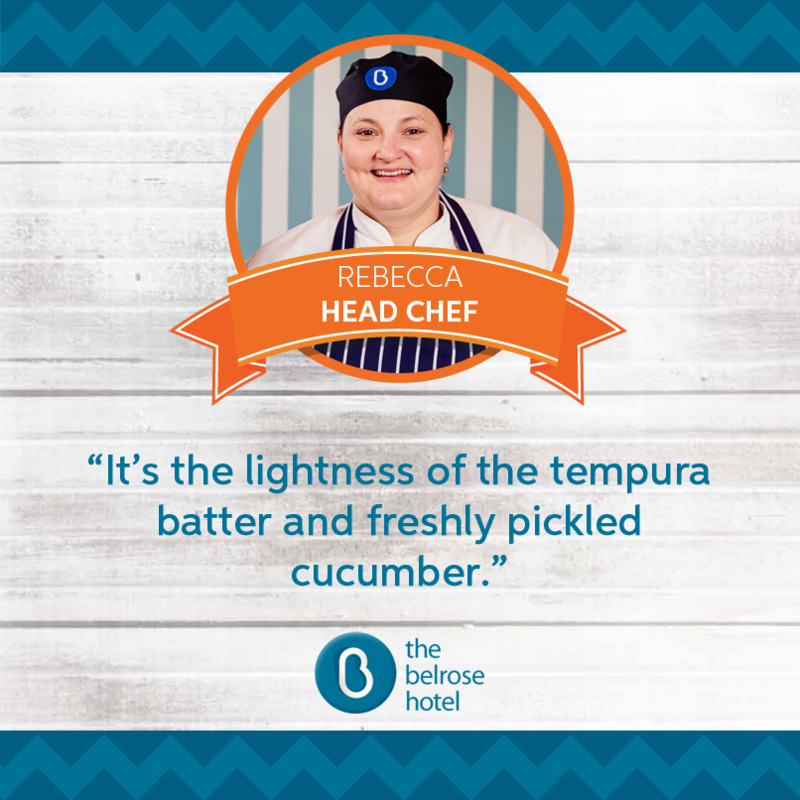 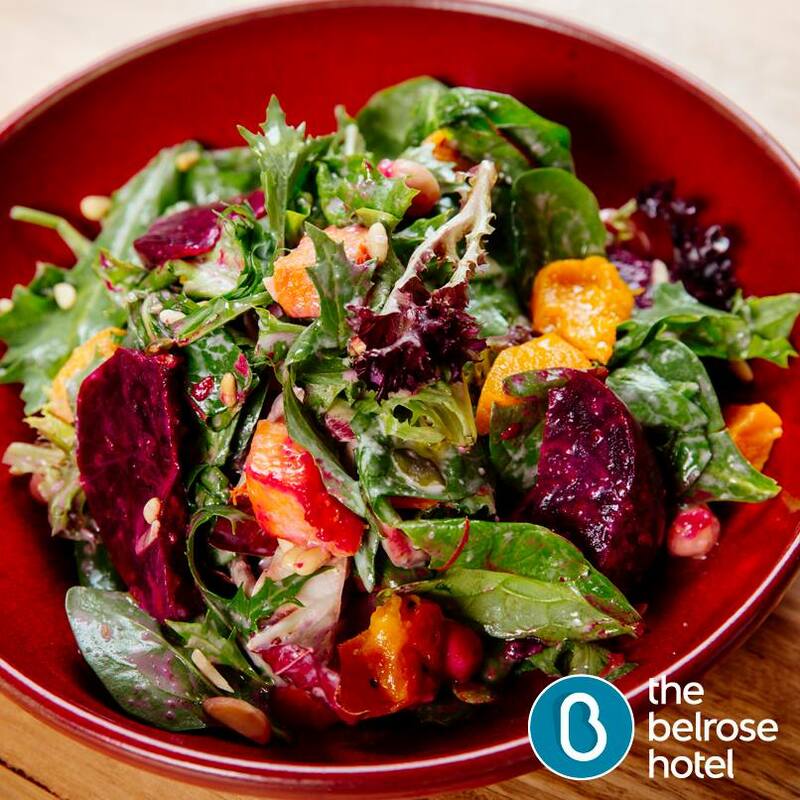 The Belrose Hotel has long been famous for delicious food and a friendly family feel, and it’s about to get even better. 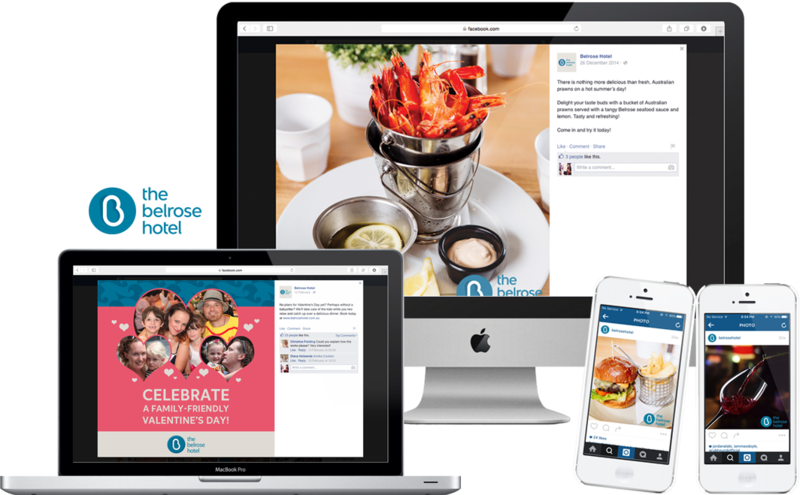 Since they have restyled their services recently, their graphic style plays on the family and food aspect, to promote their re-opening via social media to get across a wider, yet still specific audience – focusing on families living in Sydney’s North.